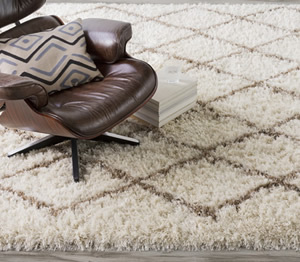 A classic choice for warmth and durability, wool area rugs are naturally beautiful and earth friendly too. When designing for your room layout, a custom wool rug can be the perfect solution to completing your unique space. Wool is durable for high traffic areas where people will often place a runner. These rugs clean well and are great insulators too. 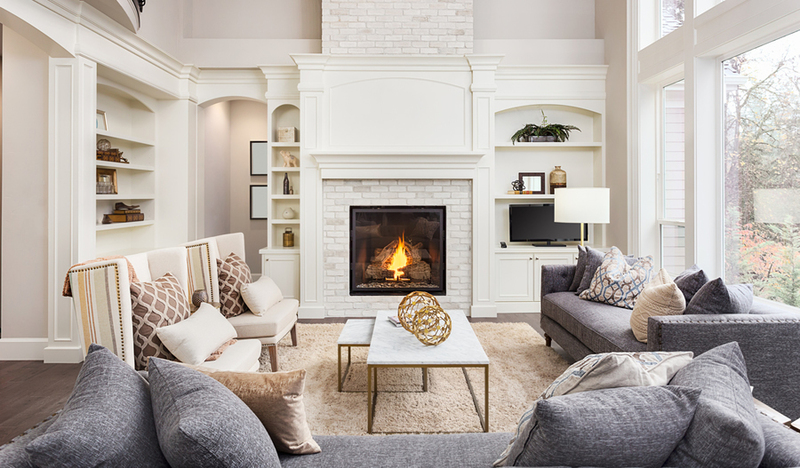 When shopping online for standard size wool rug runners, be sure to account for the extra length of the fringe that the sizing might not include. 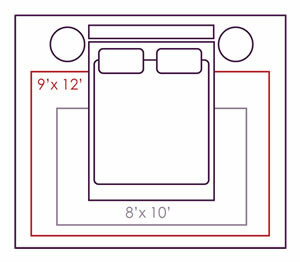 And again, a custom sized runner is the way to go when you want to make sure it fits your particular needs. Round wool rugs can easily be found in a range of standard sizes such as 4’, 6’ and 8’ rounds. At the Perfect Rug, custom sizes are an economical online shopping option for these wool carpet rounds. The Perfect Rug offers a large selection of warm and durable rugs online in both wool and wool blend materials. Enjoy free rug samples and free shipping for all our custom rug orders!